Tamsin is co-founder of the Exeter Tuition Centre which she started in 2013 together with Diane Antone. She is a qualified and highly experienced teacher of Maths, English and Science. She has a BSc (1st Class Hons) in Chemical Engineering from Queens University, Ontario, Canada, and QTS from the University of Kent, Christ Church College. Tamsin is also a member of MENSA. She began her teaching career at Kent College, Canterbury, and then moved on to start her first Tuition Centre in Crowborough, East Sussex in 2004, followed 9 years later by the Exeter Tuition Centre. 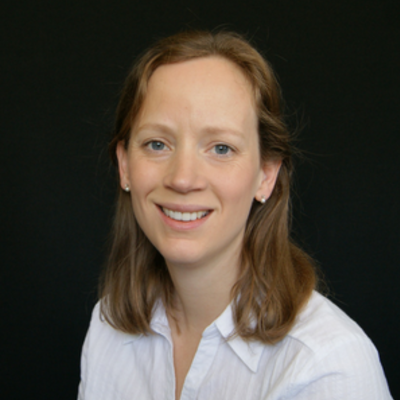 With twenty years of experience in education, including classroom teaching, small group tuition and one-to-one tuition, Tamsin ensures that Exeter Tuition Centre provides the best quality tuition available anywhere, and she also freely offers advice and recommendations to all of our clients. She is the main point of contact in all matters, so you will reach her whether you phone, email, or message us via social media. Tamsin has many wide-ranging interests, including homeopathy, gardening and beekeeping. She plays the baroque recorder in her spare time and is a member of the Exeter Recorder Orchestra and Pinwood Pipes, a recorder consort, both of which perform locally.